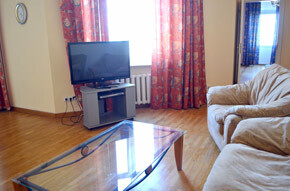 This apartment is near Maidan Square and Khreshchatyk street, spacious, newly renovated and furnished. 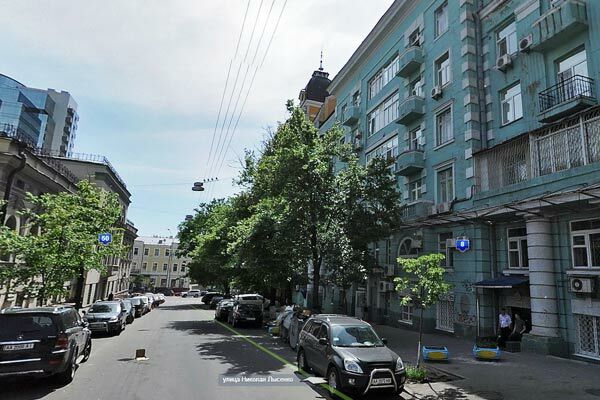 6th floor of the historical building with lift, nice view from its windows and balcony on central part of Kiev. 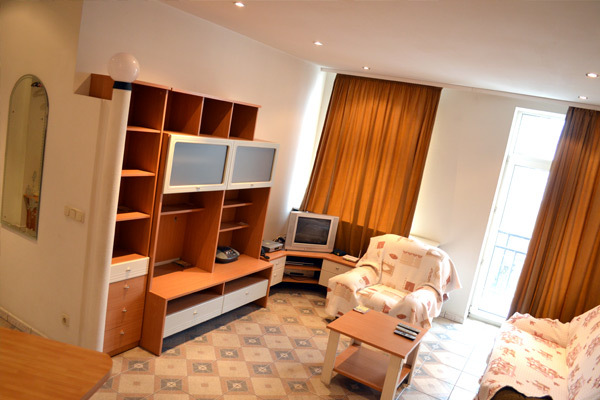 Very quiet, roomy and comfortable, perfect for short-term rental or prolonged accommodation. 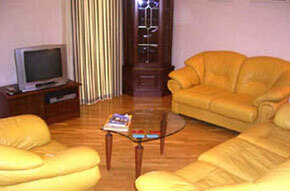 Air conditioner in every room, WiFi, secure entrance. 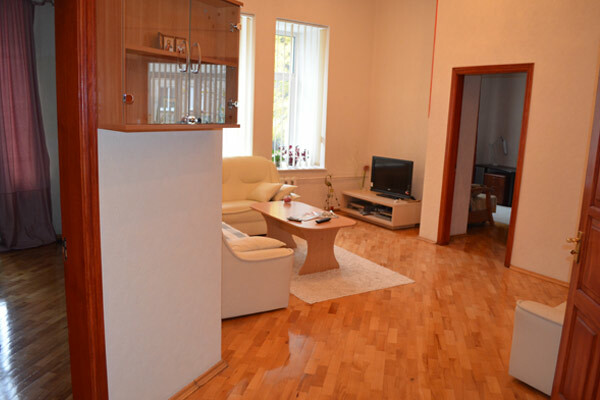 Two bedrooms apartment, tranquil and spacious. Middle-range. 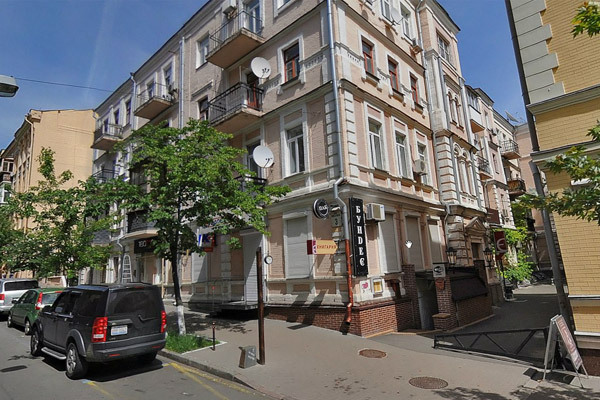 Luxury location amidst all the hussle of Kiev business and entertainment life near National Opera Theatre and metro "Golden Gates".There are numerous restaurants and night-clubs around. New modern renovation in European style. Air conditioning. 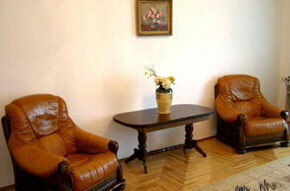 Two-bedrooms apartment overlooking the Opera Theatre. 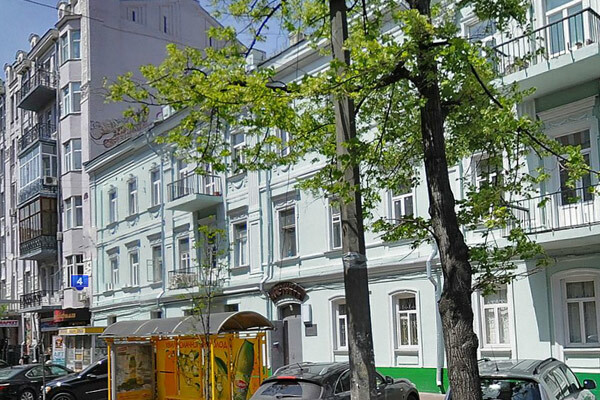 Surrounded by the busy streets of Kiev center, and set inside of the block with small garden , this apartment provides rare peace and tranquillity isle in the heart of Kiev. Modern renovation, Air conditioning.